Twin stick shifters allow independent control of the high/low and 2wd/4wd sections of your Toyota gear driven transfer case. This allows access to low range 2wd operation. It also allows you to shift in and out of 4wd while driving on the trail without the need to stop. Access to 2wd low range allows easier steering and less drive line binding when you are traveling between obstacles on the trail. Twin shifters come fully assembled and ready to install. Before installing the Creepy Twin shifter, it is necessary to remove the interlock pin from the transfer case to allow independent operation of the shift rails. Once the pin has been removed, the Twin Shifter can be bolted on to the top of the transfer case. Shifter bases are made from polished cast aluminum. 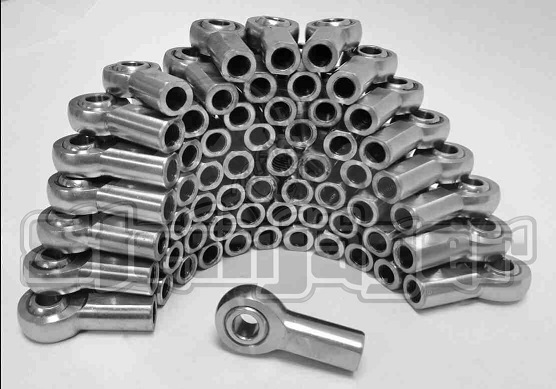 Shifter keys are made from heat treated 1020 steel. 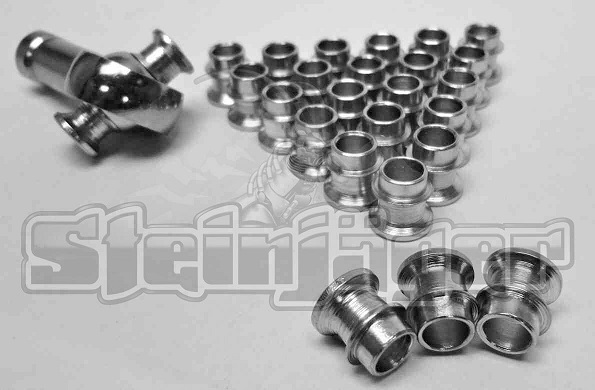 The internal cross pin is made from heat treated chromolly steel. A splash resistant oil breather is installed on the top of the shifter to reduce oil loss in a roll over while still allowing the transfer case to vent as needed. Each lever is sealed with an o-ring for long, trouble free operation. 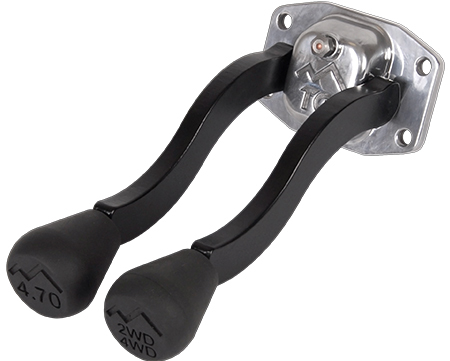 Twin Stick shifters are shipped with one 4.70 and one 2wd/4wd shift knob. A new cork shifter gasket is included with the kit. Reuse stock shifter base mounting bolt to attach to transfer case. Note: In order to make the forward shift shifter work, some minor modifications are required. If you have questions, please call tech support at 559-252-4950.